Nugget of Life Class 3 - It develops among children a vision for life, character and skills to solve simple life-problems. 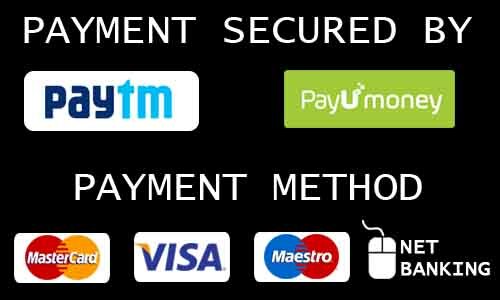 The content have been thoroughly selected and organized to meet the psychological and devotional demands of children in accordance with the life skills. 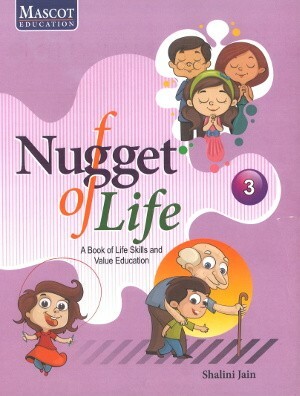 Nugget of Life is a series of carefully graded 8 books for classes 1 – 8. This series focuses on life skills, moral value and value education for the children of primary and middle classes. It develops among children a vision for life, character and skills to solve simple life-problems. The content have been thoroughly selected and organized to meet the psychological and devotional demands of children in accordance with the life skills.